Jerry Simpson in an 1892 debate with Chester I. Long for the seat in United States House of Representatives. 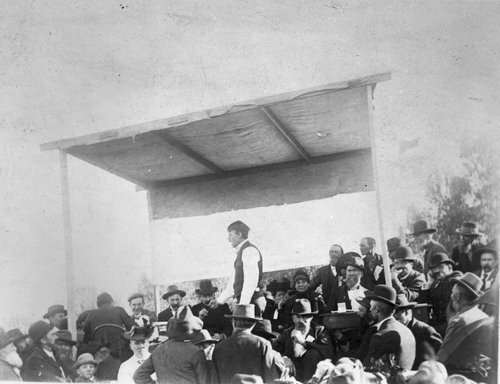 Simpson debated Long at Harper, Kansas.